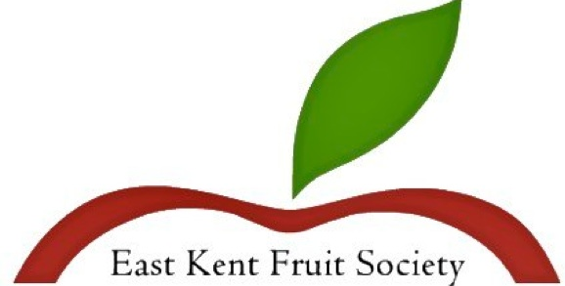 The East Kent Fruit Society is organised by growers to promote the better growing, grading and packing of fruit. This is achieved by visits to various organisations and farms, lectures, and discussions. A Top Fruit Orchard Competition and a Stone Fruit Orchard Competition are held by the Society. Membership is open to all those interested in the Fruit Industry, and new members are always welcome. The annual subscription is £25 per individual or £75 for a farm or business membership, payable on the 1st of March each year. The Society was formed in 1927 as The Ash and District Fruit Show. In 1937, the title was changed to the East Kent Show which was discontinued in 1969 when the East Kent Fruit Society was formed. Each visit is registered for BASIS and NRoSo points where possible. © 2018 East Kent Fruit Society. All Rights Reserved.